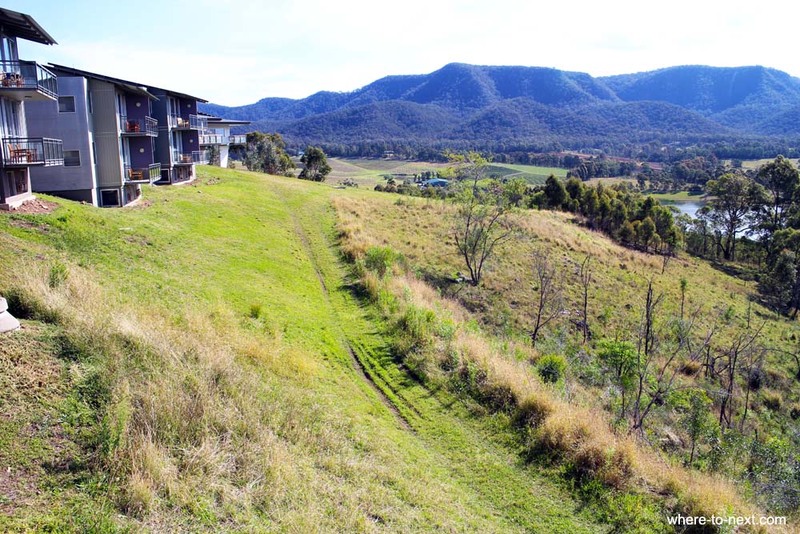 A health retreat in the Hunter Valley - with teens?where to next? 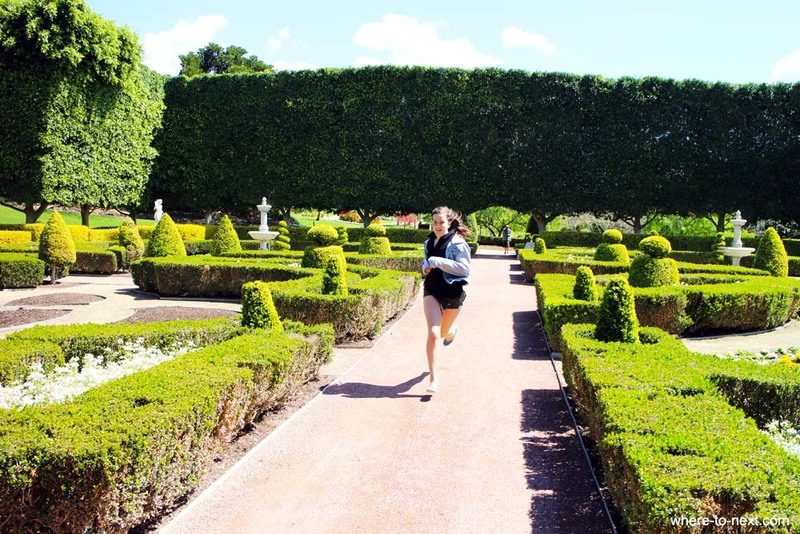 Home / Blog / Detoxing in the Hunter Valley. With teens. Oh the irony. You may laugh, but I think I may have found the perfect little getaway for a family with teens. A place to detox surrounded by beautiful views (mainly of sweeping vineyards). 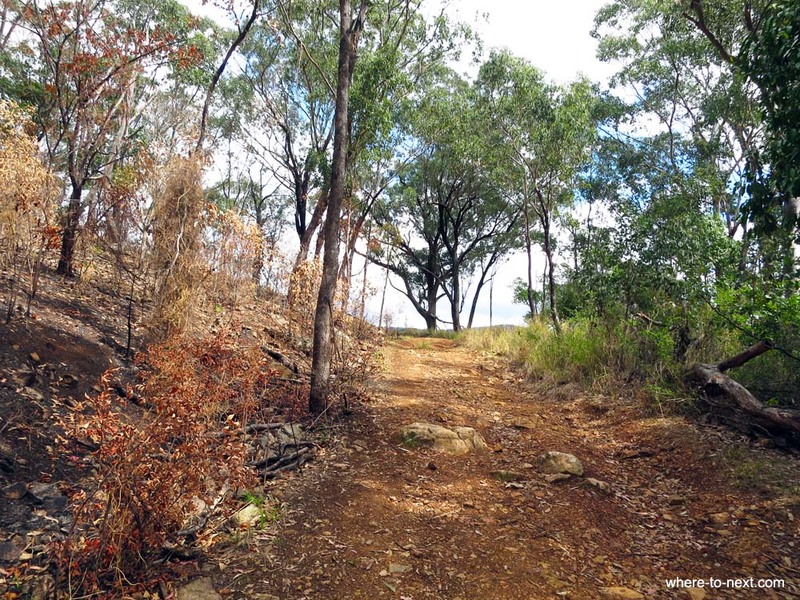 A retreat within a retreat with a perfect balance of pampered solitude and family bonding. How is this possible? 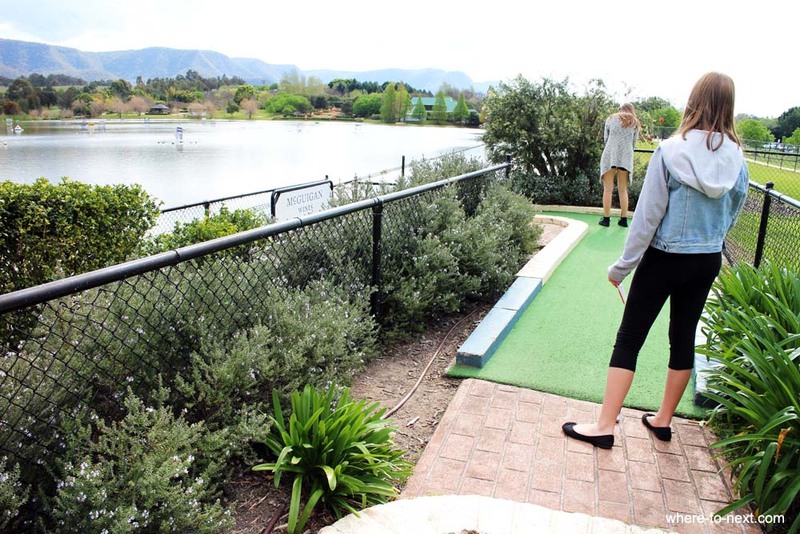 Cypress Lakes Resort, in the NSW Hunter Valley is probably best known as a resort for golfers and as a wedding venue, but it’s actually a fantastic choice for families. Accommodation is in self-catered 2-3 bedroom roomy apartments and the resort has a large swimming pool, tennis courts and driving range. 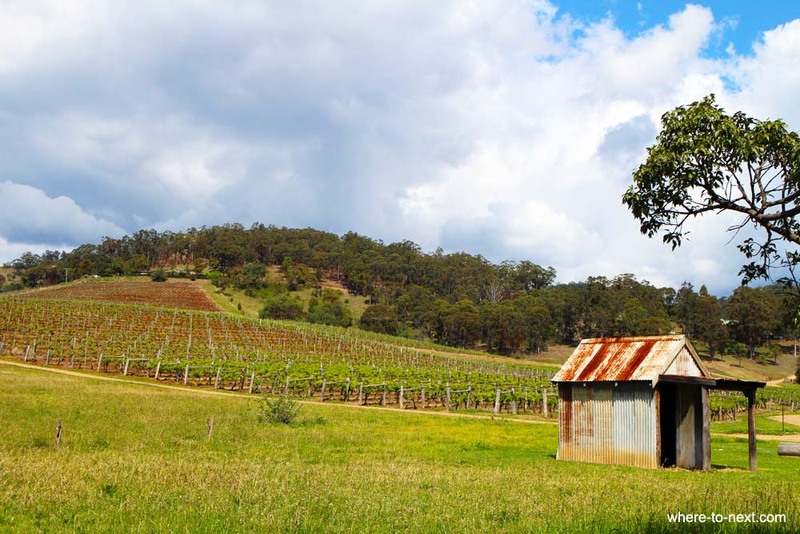 It’s also right in the heart of Pokolbin, within 5 minute’s drive to Hunter Valley Gardens, Aqua Golf and the Smelly Cheese Shop. Right next door to Cypress lakes is another, quite different resort. 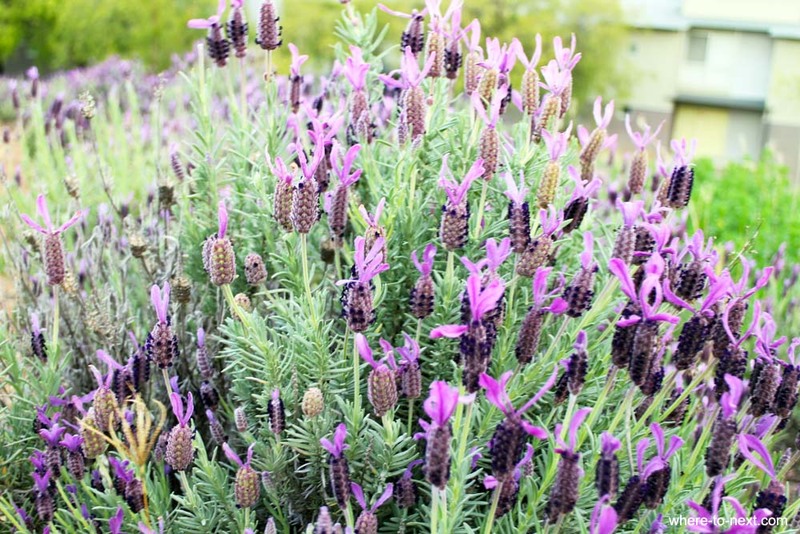 The Golden Door Health Retreat. Separated from the outside world by a high fence with a large imposing gate, inside here there’s hushed tones, gourmet (organic) meals, massage therapists, yoga instructors and dieticians. And ever so soothing silence. There’s also no alcohol, no drugs, no food (from outside), no sugar, no salt and no mobile phones. When I read the list of contraband out to the kids they tell me it sounds more like rehab than detox. 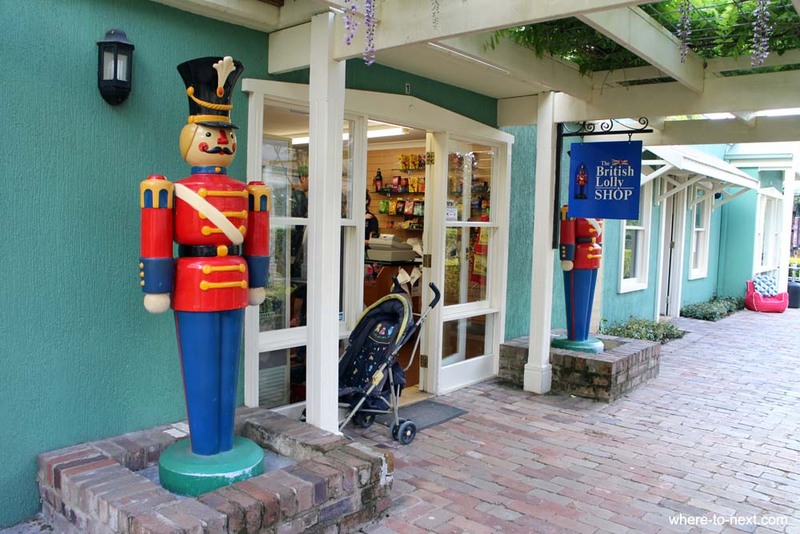 So this is the plan: I get the kids settled in their Cypress Lakes digs, organize breakfast and dinner for them and then retreat to the Golden Door. Anyway, my evening is spent eating a light organic meal before retreating to my room to drink herbal tea and read a book. Theirs is spent with a dip in the pool followed by movies and board games. 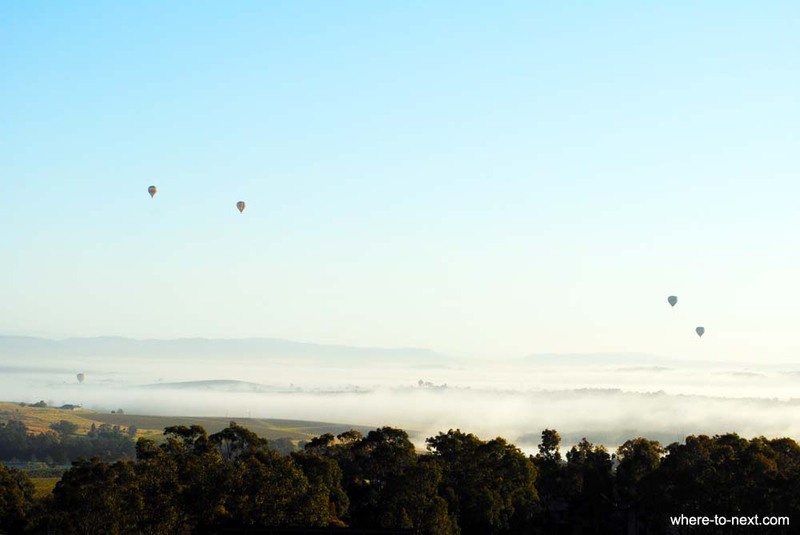 I’m woken at 6am for a tai chi class on “Meditation Hill”, looking out over Hunter Valley vineyards as the sun rises, along with a few hot air balloons. This is followed by a 5km hike through the vineyards, breakfast, a session of aqua-running in the pool and then a guided meditation class. Pretty sure the kids slept through all of this. After a reasonably early lunch, I sneak out and spend the afternoon with the kids. 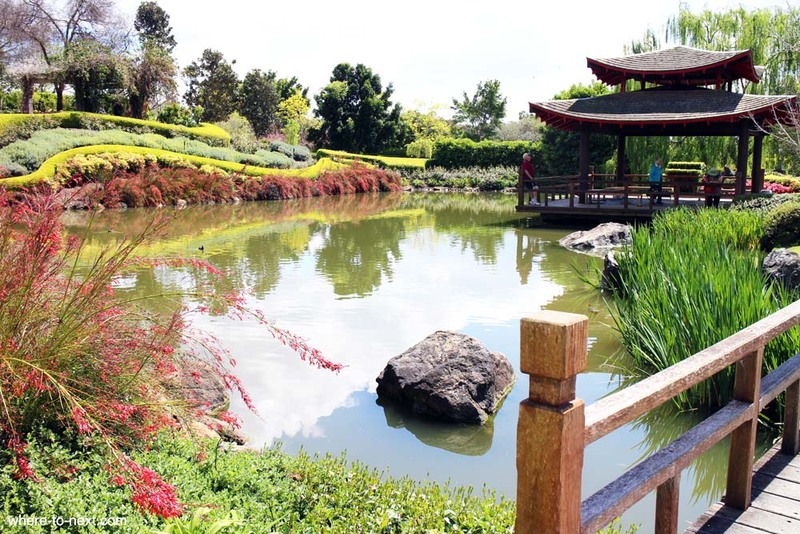 We head first to Hunter Valley Gardens, 25 hectares of landscaped gardens, with designs from all over the world. Next door to the Gardens, by a small lake, is aqua golf. 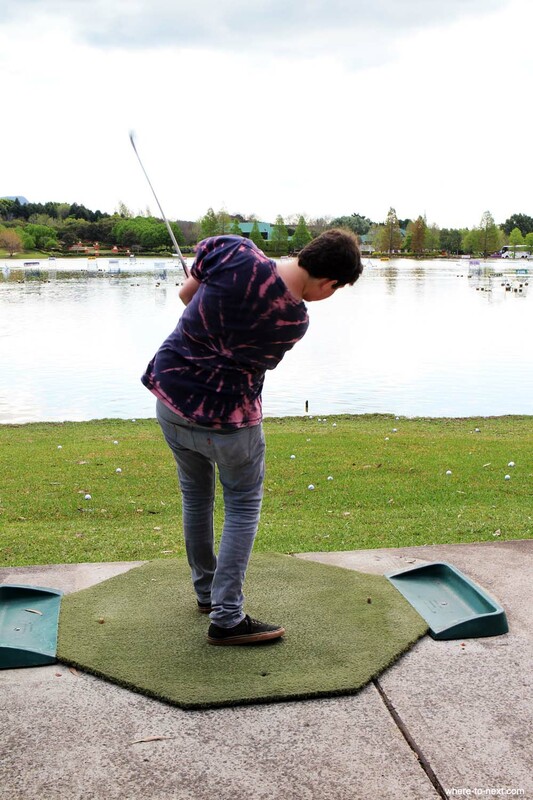 This brilliant invention is a driving range, which allows you to hit golf balls into a lake. If you hit one of the targets dotted throughout the lake you could win a prize, but that’s not likely to happen this afternoon – we’re not exactly a golfing family. Despite our lack of golfing prowess however, we do move onto mini golf, 19 holes that take us the rest of the afternoon to complete. 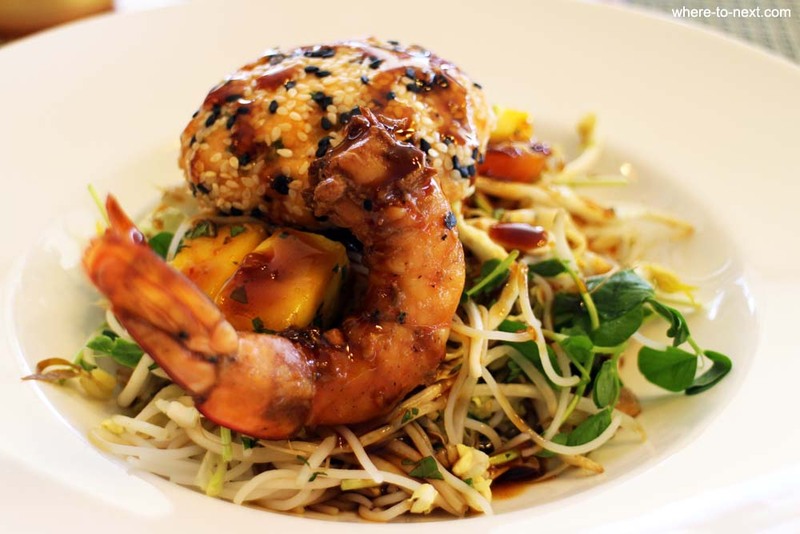 Back at the resort, the kids have a game of tennis, a splash in the pool, and I head back to Golden Door for an organic dinner and herbal tea. This evening Holly gets a reward for babysitting and joins me for a mother-daughter hour-long massage at Golden Door while the other two watch TV. My second morning starts again with Tai Chi, this time followed by an aqua running class before breakfast and a 10km hike to the highest peak we can see in the distance. Surprisingly, one of the kids joins me on this, while the other two opt to sleep in. 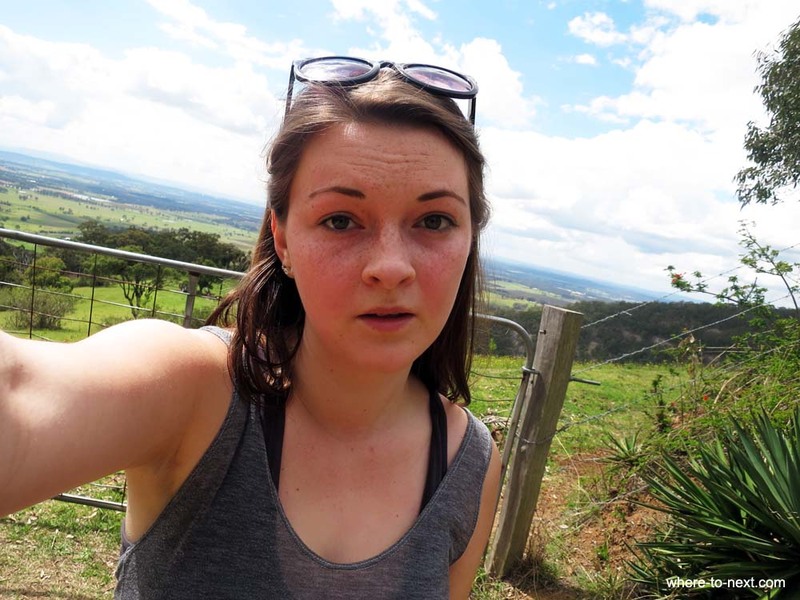 The hike takes us through vineyards and dirt tracks, and it’s mainly low rolling hills, until we reach the final 2-3 kms up a rather steep incline. We reach the top, red-faced and dripping with sweat, thoroughly pleased with ourselves as we look out over the valley below. Splendid. We’re driven back to the resort just in time for a stretching class and then sadly it’s time to check out. I join the kids again for the afternoon, and we head for lunch across the road in Pokolbin Village at a gourmet hamburger café. I don’t recommend this place by the way – the burgers took about an hour to make and the café manager refused to serve tap water, insisting we pay for bottled water. I gave him a lesson in plastic pollution and single-use plastic but he said serving tap water was “too much hassle, we’d have to wash the glasses”. 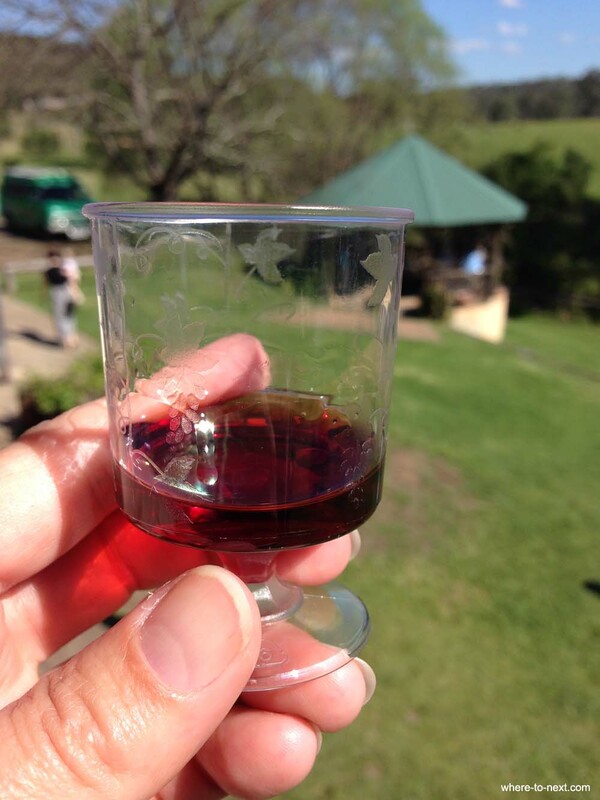 We make a pit stop at the British Lolly Shop and the Smelly Cheese shop before heading home, stopping at Wollombi Village where I end my weekend detox with a taste of Dr Jurd’s Jungle Juice. 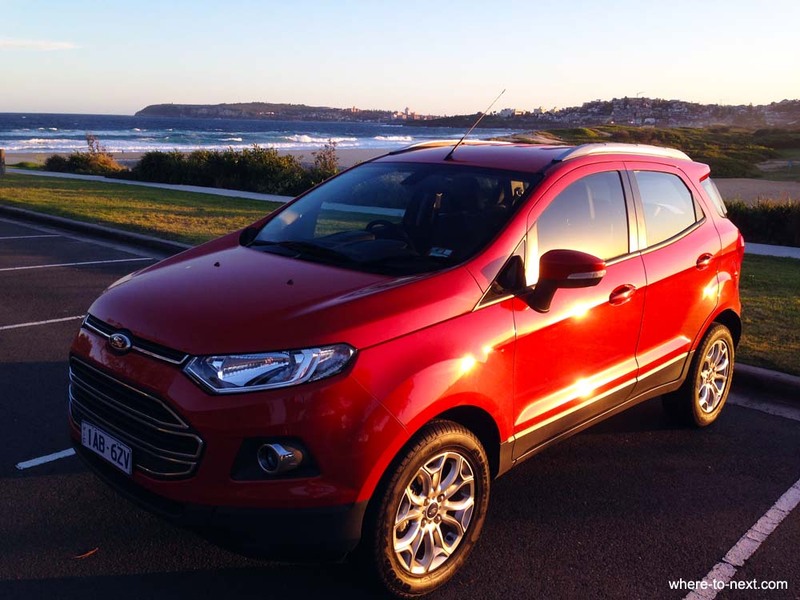 I got to test-drive a Ford Eco Sport for this weekend away, and I must say I really enjoyed driving it. The model I drove was manual, and I haven’t driven a manual for quite some time so while at first I was a little nervous, I soon started to really enjoy listening to the engine and changing gears. Once my phone is synced, pretty much everything on the dashboard responds to voice control, from changing radio stations, choosing music from my iPhone to making a phone call. There are pockets for storage in every nook and cranny, plenty of drink holders and a USB outlet to charge everyone’s smartphones. The car has real oomph – or perhaps the professional term for that is torque, but whatever it’s called, it’s extremely satisfying being able to accelerate so quickly. 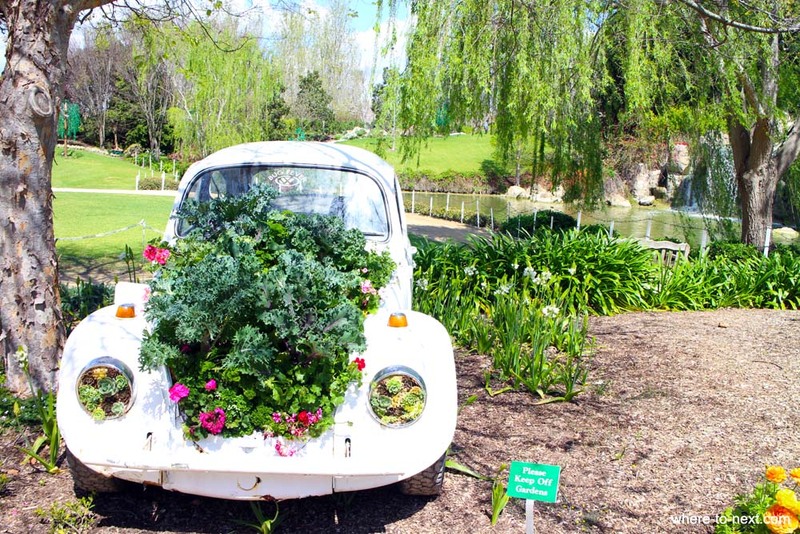 In terms of fuel efficiency, well it is called the Eco Sport for a reason. Even though I’d been driving the car around the suburbs for almost a week beforehand, we made it from Sydney to the Hunter and back without having to fill the tank. Thumbs up. Next Article I’m a travel writer, get me out of here! That’s an achievement! Relaxation with teens in tow and kept amused. Sounds a great spot. 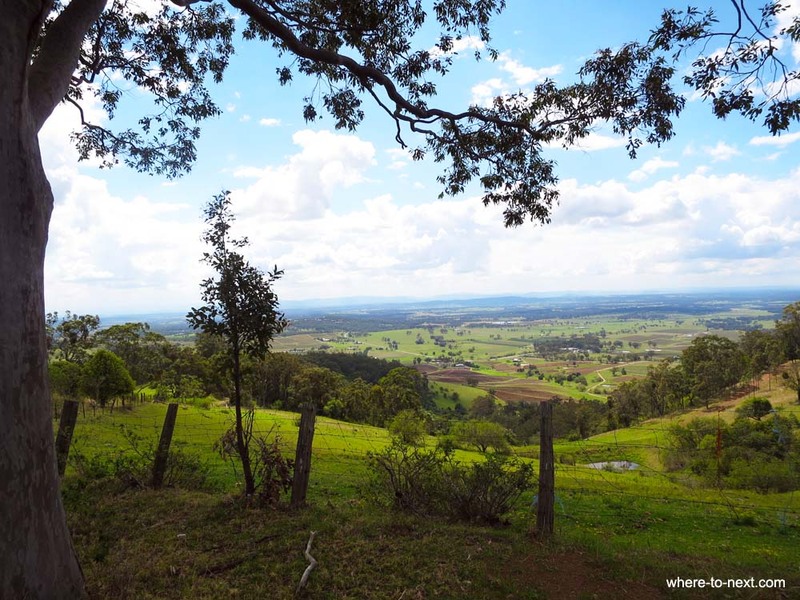 You know – it restored my faith in the Hunter Valley actually (except for the dickhead at the burger shop). The last couple of times I’ve been there I came away feeling unsatisfied. But the service, and the facilities (and the FOOD) at both resorts were all just fab. Hello, me again, came across this post again when researching this resort. paul has a golf thing on there and it looks good for myself, twins and granny and aunty. Cheers!